Our organic chicken liver can be used for many a culinary delight, one of them being chicken liver parfait – a smooth, silky pate. They can also be pan-fried and served with pasta, or added to a warm chicken salad. 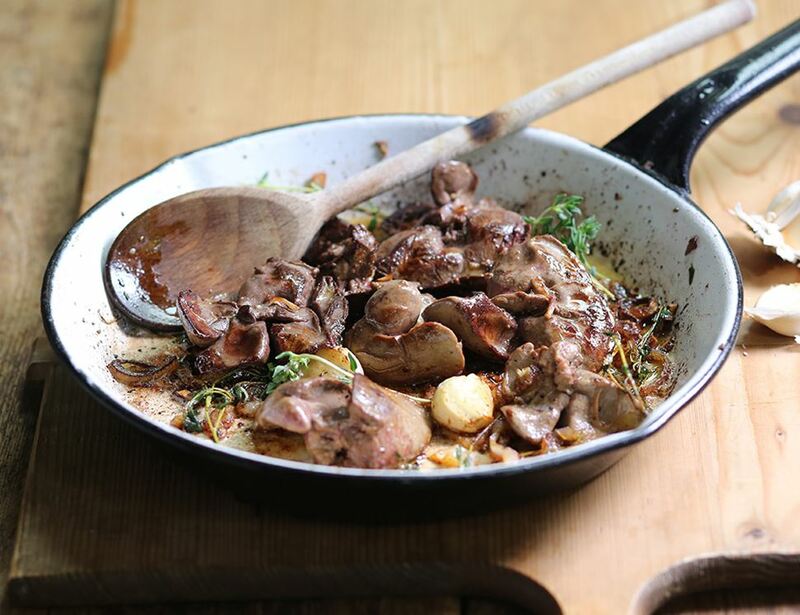 Or cook them in a rich red wine sauce and serve with a heap of buttery mash - sensational! Our chickens come from Chris Labdon’s farm in Devonshire. He’s a fantastic, experienced farmer and an all round good egg, making sure his chickens have the best possible life. Chris' plucky cluckers are healthy and resilient because they’re very active, they live longer and eat a 100% organic diet; including lots of grass. Chris plants trees so his chickens can peck and scratch about and explore (it’s a favourite pastime of chickens). Their quality of life is a world away from not just intensively reared birds, but some other organic flocks too. This reflects in the flavour and quality of the meat. Toss the livers in some seasoned flour, then sauté them in a pan in a little melted butter. Cook on a high heat for 5-7 minutes, until browned and thoroughly cooked. Keep your chicken livers in the fridge in their original wrapping or in a covered container, below and away from cooked or ready-to-eat foods. To freeze, freeze on the day of delivery, for up to 1 month. Never re-freeze chicken livers that have been frozen and then thawed. 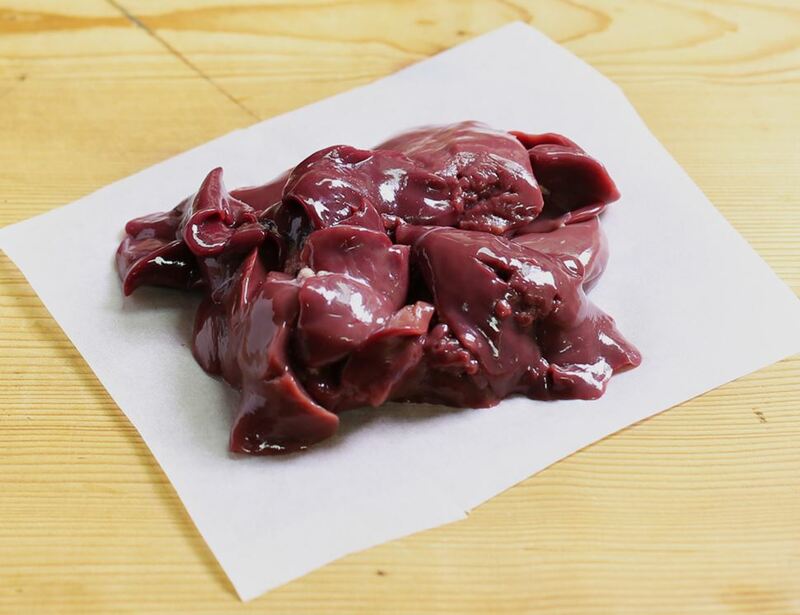 Make sure you thoroughly wash work surfaces, chopping boards, utensils and hands after handling raw chicken livers.